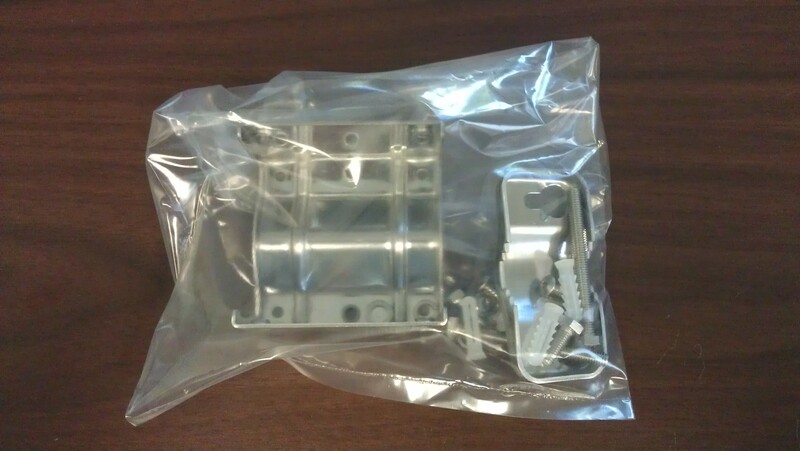 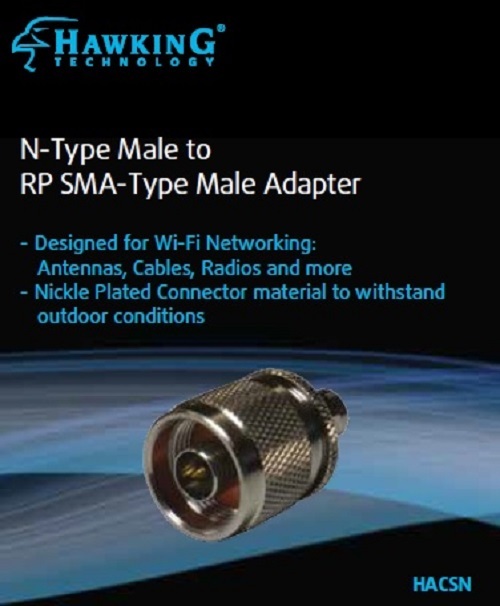 N to SMA Antenna Adapter for use with Outdoor to Indoor WiFi Devices. 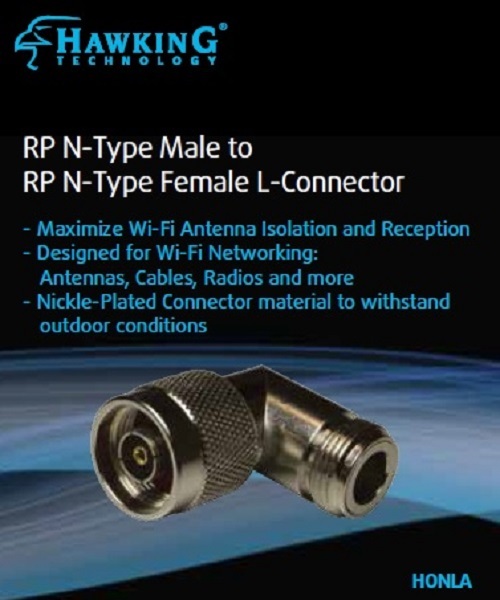 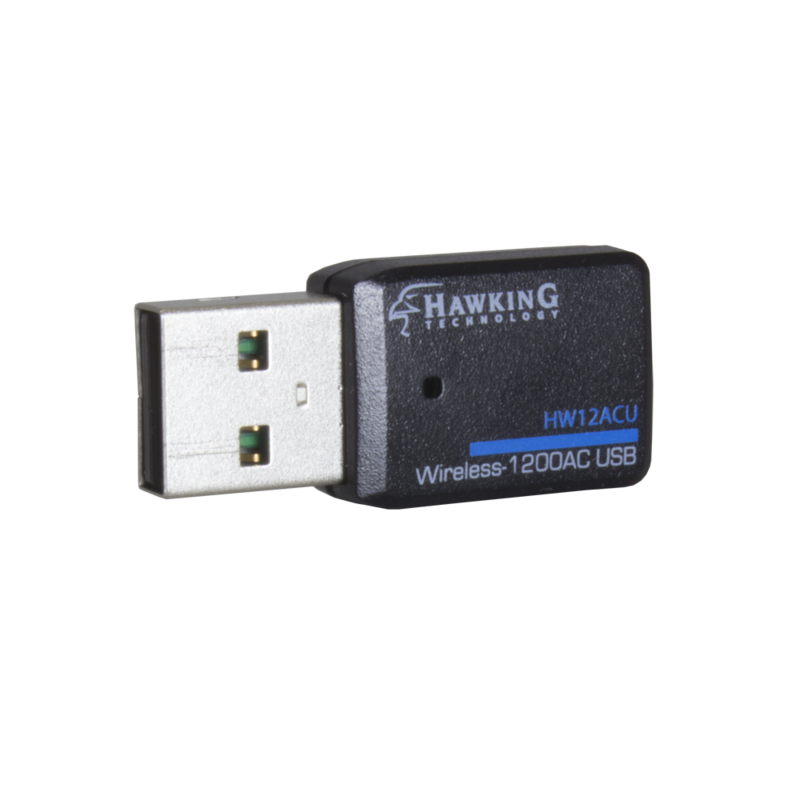 The HACSN is a N-Type Male to RP SMA Male Adapter for use with Outdoor WiFi Device. 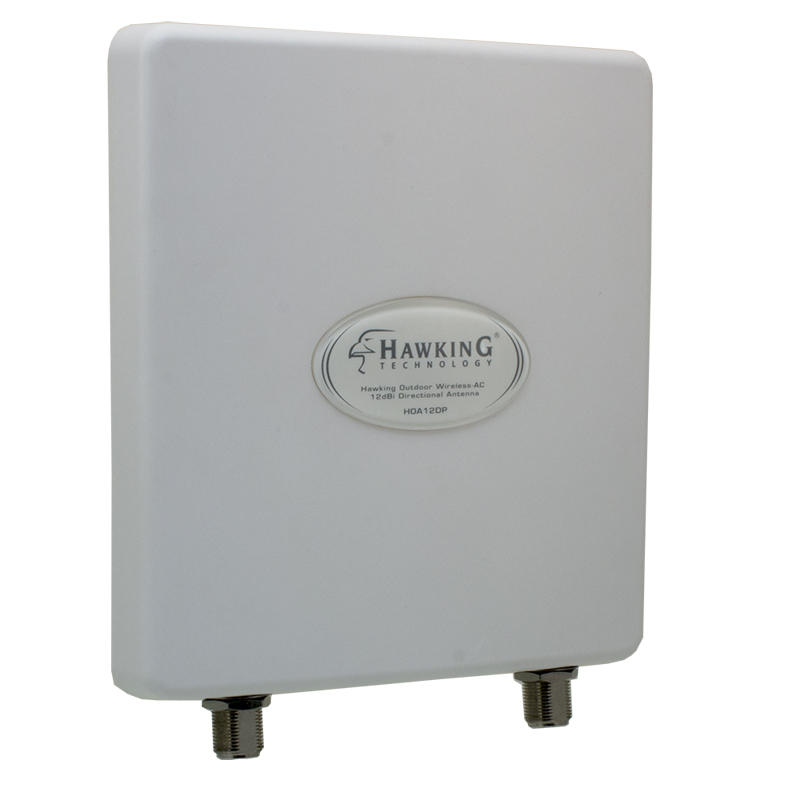 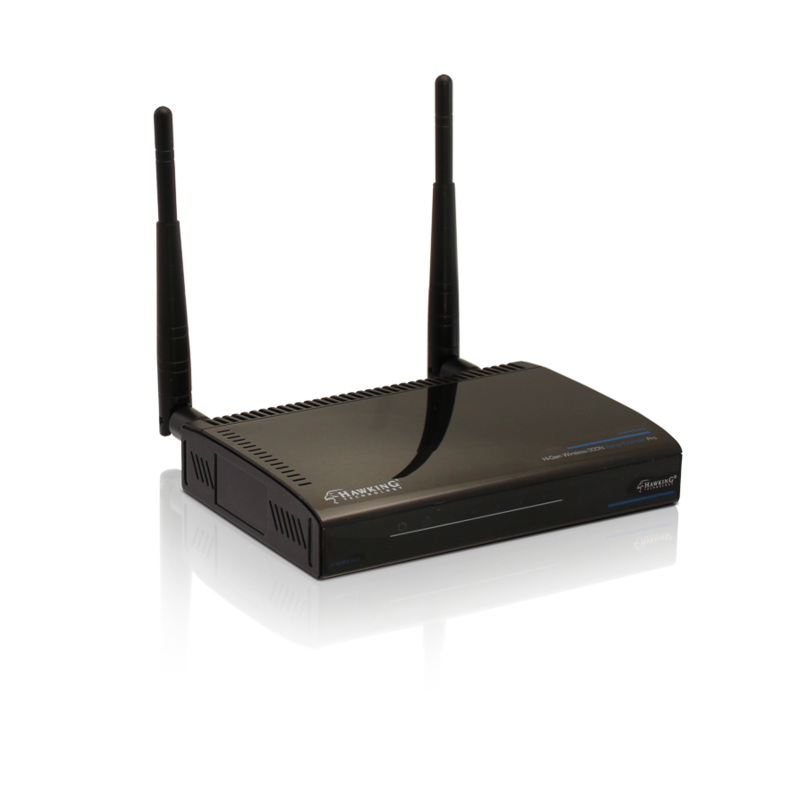 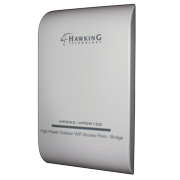 Using this N to SMA Antenna Adapter allows you connect Outdoor Wireless Antennas and cables to indoor wireless routers, wireless access points, wireless extenders, etc.